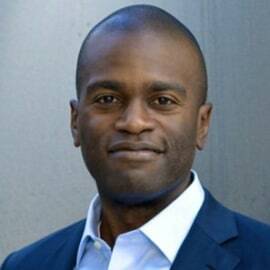 Neville Rhone is Co-Founder and Managing Partner of Arc Capital Partners (“Arc Capital Partners”). Arc Capital Partners is a Los Angeles-based real estate owner-operator that targets urban infill properties in the path of Millennial demand growth. Mr. Rhone is a 25-year veteran of real estate development, finance and investing with over $6 billion of transaction experience. Prior to forming Arc Capital Partners, Mr. Rhone was a Managing Director and investment committee member of Canyon Capital Realty Advisors (“Canyon”). At Canyon, Mr. Rhone led Texas/Southeast acquisitions and invested in over $1 billion of real estate. Prior to joining Canyon, Mr. Rhone was a Vice President at Morgan Stanley focused on real estate investing. Prior to joining Morgan Stanley, Mr. Rhone was a senior development executive with Tishman Realty Corporation in New York City.